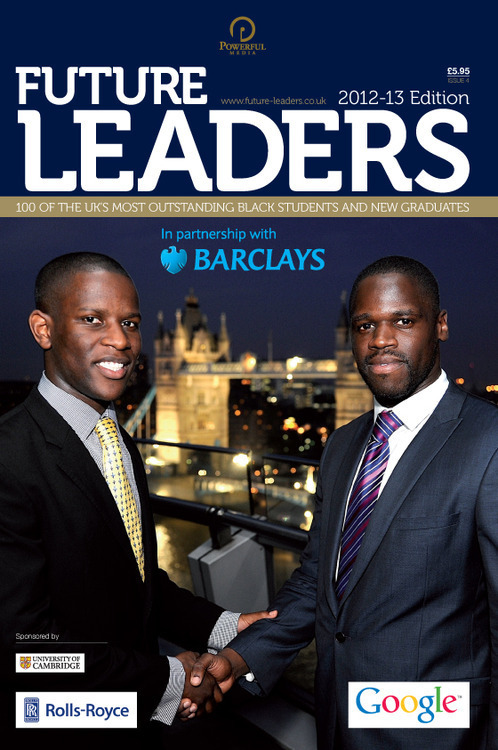 A few weeks ago I was asked to attend the launch event for this years Future Leaders magazine. It was such a wonderful event, and great to celebrate the achievements of so many young black students. It’s always a humbling experience to be around such talented people and really I hope they all go on to inspire other children with their success stories. With me in this picture is Ssegawa Kiwanuka, who was the #1 Black Student in the UK 2011.